Have you ever considered making your own sauerkraut? Well, I highly encourage it after trying it out for myself. Its like creating a small science experiment in the comfort of your own home, but instead of the final product being a rupturing volcano or a moldy petri dish, you get a beautiful jar of fermented cabbage filled with flavor and probiotics. Hmmm…. 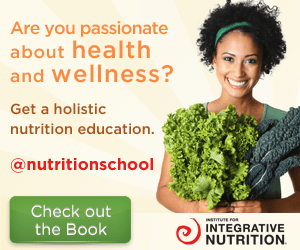 ok, so I’ll admit that it may not sound that appetizing, but fermentation is a wonderful way to bring a whole slew of health benefits into your life, most importantly, probiotics. Probiotics are the healthy bacteria that live in your body. Without them, we could not survive, so it is important that you learn to love this bacteria as well as replenish it daily. Probiotics are extremely important for keeping our gut healthy, and for making sure that digestion is functioning at its optimal level (meaning that all of the nutrients and vitamins that you are ingesting are getting absorbed into your blood instead of passed along and out with the rest of the waste). 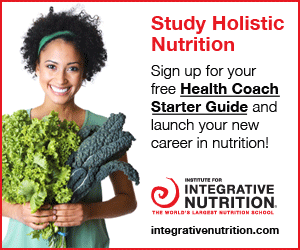 Our immune system is directly affected by the health of our gut and will function accordingly. Think of it this way… Our gastrointestinal system houses about 70% of our immune system, so this healthy bacteria (aka flora) that naturally exists in our intestinal tracts is extremely important in maintaining and repairing the immune system. Shave the cabbage very fine (it takes about 2 lbs of cabbage to fill a mason jar). 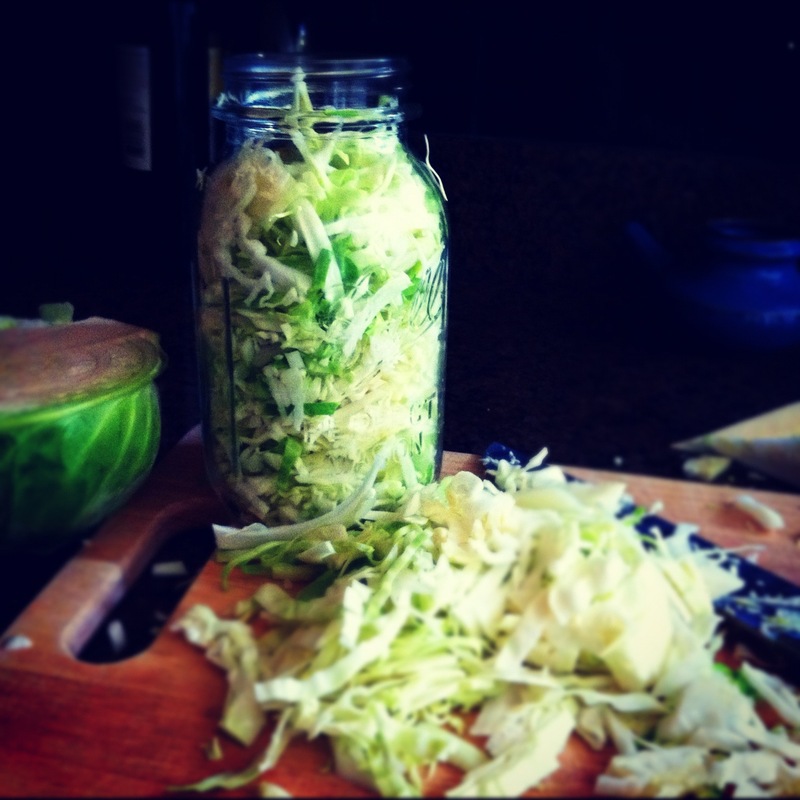 Begin to fill the mason jar with the finely shredded cabbage while continuously packing it down as tight as possible using your muddling tool. When you have reached the half way line on the jar, add 1 teaspoon of salt. Then, continue to fill the jar while smashing down the cabbage. Keep doing this until the jar is filled to the shoulder, and then add your other teaspoon of sea salt. After that, fill the jar with cold water so it is basically overflowing. *note: don’t hold back on the packing and smashing… the more juices that are released during this process, the better the fermentation process is, so smash away (and get some angst out if need be). Now, heres the fun part that teleported me back to science class… Place the cover on very loosely and let the jar, cabbage and water stand on your counter for 9 days. Yup, 9 whole days of watching the beauty of fermentation in your own home. *Important: add more cold water as needed, making sure that the jar is always filled to the top. After 9 days, the sauerkraut is ready, so you can tighten the lid and place it in the fridge. This jar of sauerkraut will last you months! If that sounds scary to you, get this… the taste of the sauerkraut will actually improve as time goes on. I am still working on a jar that I made back in February, and it is delightful as ever! So don’t be scared to let that baby sit and soak for a while before enjoying all that it has to offer. If plain sauerkraut sounds boring to you, feel free to spice it up with some garlic, onions, peppers (hot or sweet), or whatever other flavor you would like your sauerkraut to take on. If sauerkraut just isn’t for you, there are a number of other ways to keep your intestinal flora happy and healthy. You can try other vegetables that have been fermented, tempeh, miso, and for the dairy consumers, organic yogurt and kefir (just watch for added sugars and other unwanted ingredients in these products). Also, a probiotic supplement is a great idea for those not getting enough probiotics in their diet, and for people who experience upset stomachs, irritable bowel syndrome, or a weak immune system. And it is esepecially important to take a probiotic supplement after using antibiotics! These meds knock all of the bacteria out of your body, good and bad, so it is extremely important to get the good guys back in there. So start loving and taking care of your bacteria! Your body will thank you! Tags: cabbage, fermentation, fermenting, probiotics, raw, sauerkraut. Bookmark the permalink.